The West End Poetry Festival is funded by the Town of Carrboro and planned by the Carrboro Poets Council, with the deft assistance of the staff of the Recreation and Parks Department, and the support of the Arts Committee. The Carrboro Tourism Development Authority also provides funds. 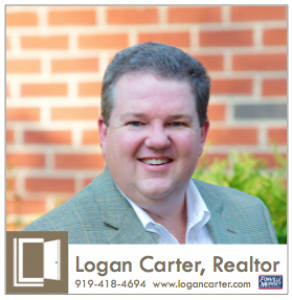 Thanks to Logan Carter, realtor, for his in-kind sponsorship. Thanks to Weaver Street Realty for its in-kind sponsorship. 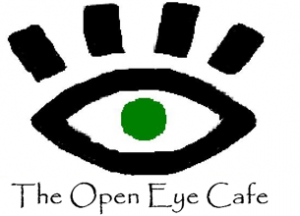 Thanks to Open Eye Café for providing tea and coffee Saturday.